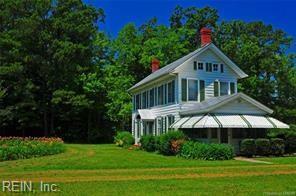 Beautiful renovated farmhouse on .78 acres with beautiful landscaping. 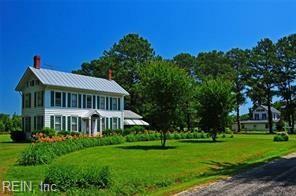 This home is only minutes from public access on Doctors Creek quick to Chesapeake Bay. 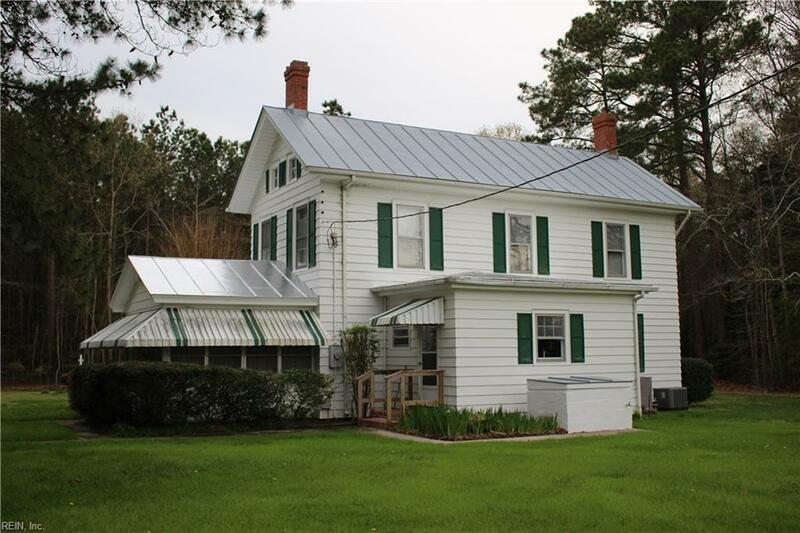 The home has a large living room with beautiful hardwood floors thru out and lovely staircase, a large dining room, a sun room which would make for a 3rd bedroom, or office. The kitchen has new cabinets with subway tile back splash, granite countertops, stainless steel appliances, and a half bathroom. The second floor offers two spacious bedrooms, a bathroom with ceramic tile and nice hall way. The home has alot of windows allowing plenty of light thru out the house. 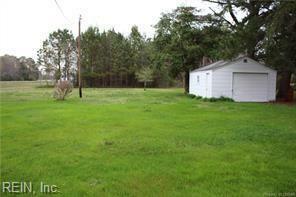 This property has been well maintained and it shows. You have a propane heater (not hooked up) for back up heat. There is a detached garage/storage for all your storage needs, a wonderful circular driveway and that is landscaped lovely with day lillies. Only minutes to town and No flood zone! 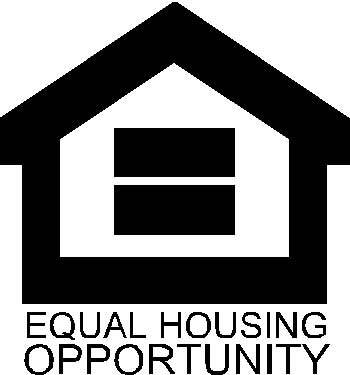 Call today for your private showing..